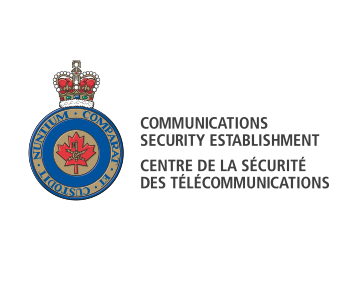 CSE is one of Canada’s key security and intelligence organizations. We collect foreign signals intelligence to protect Canada against threats, and help protect the computer networks and information of importance to Canada. We also provide technical assistance to federal law enforcement and security organizations.